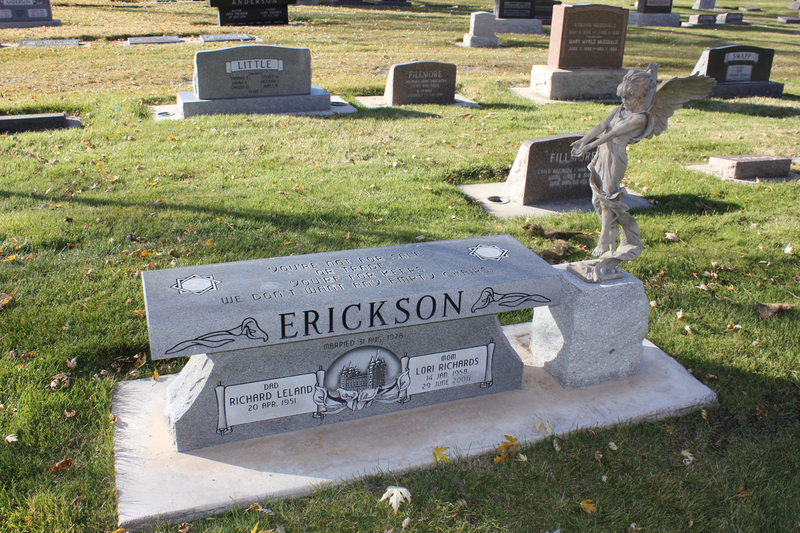 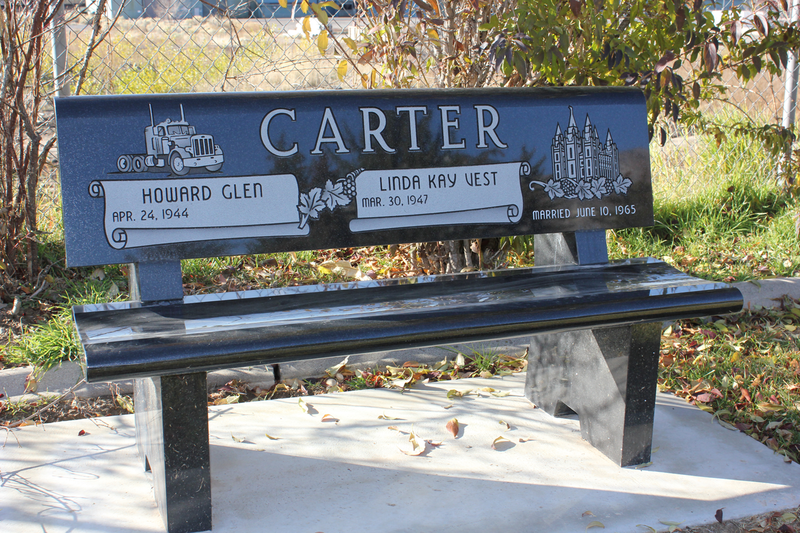 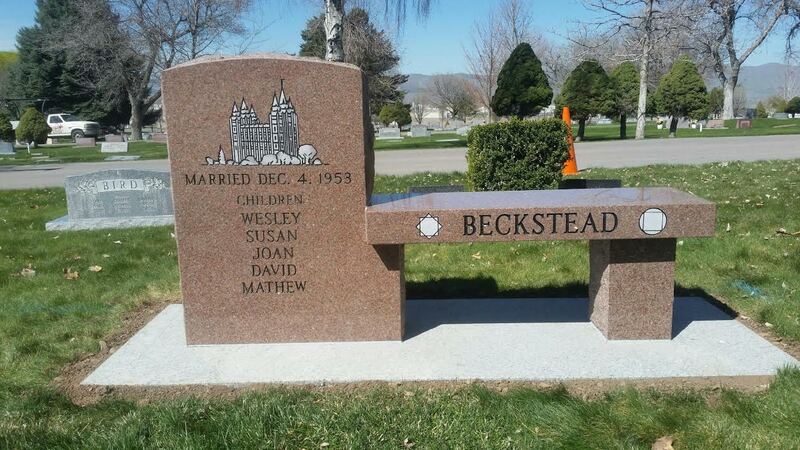 Another very popular type of monument is the memorial bench. 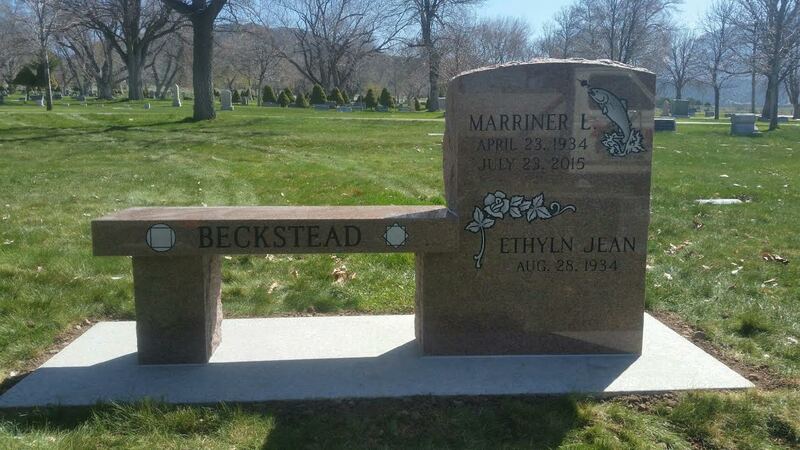 We have produced benches for many, many years. 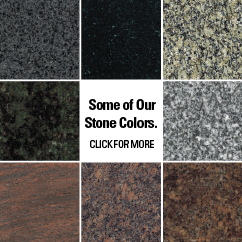 There are many styles and sizes to choose from. 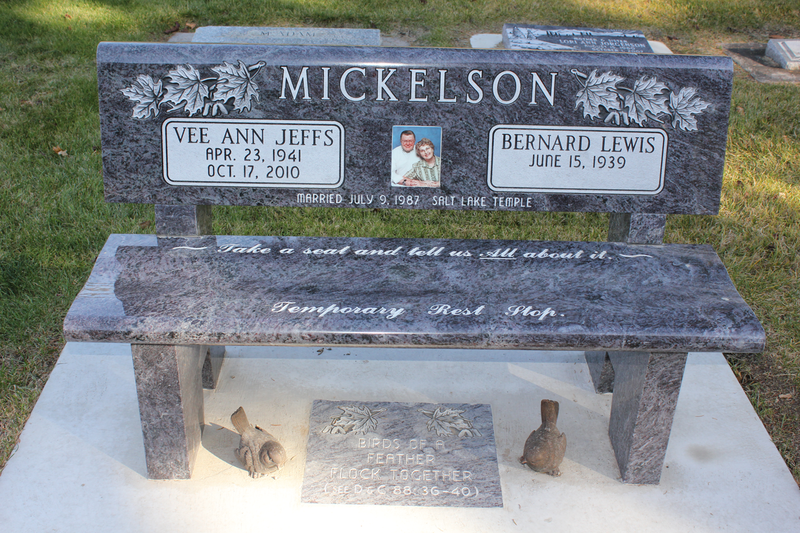 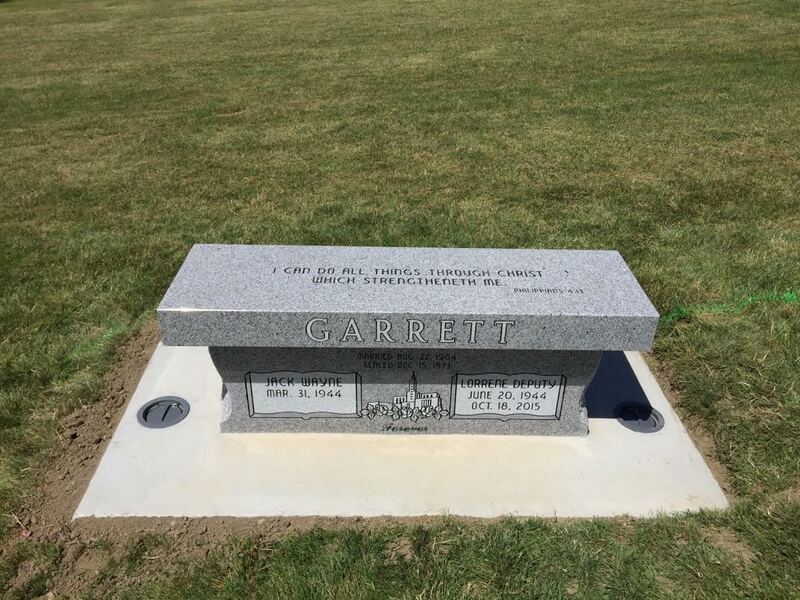 Some are simple benches without the ability to do too much engraving, while other benches have backs that can be engraved on either or both sides. 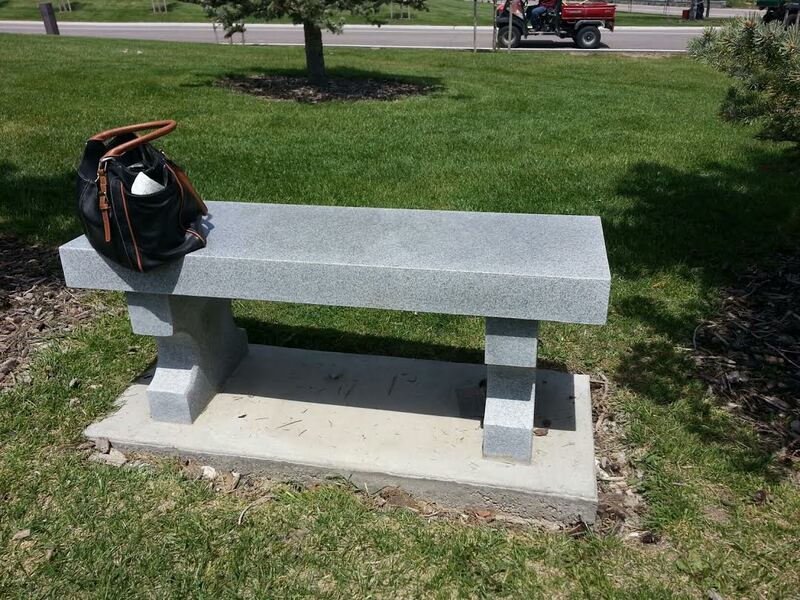 Benches are assembled at the quarry, disassembled and shipped to our shop for engraving and placement. 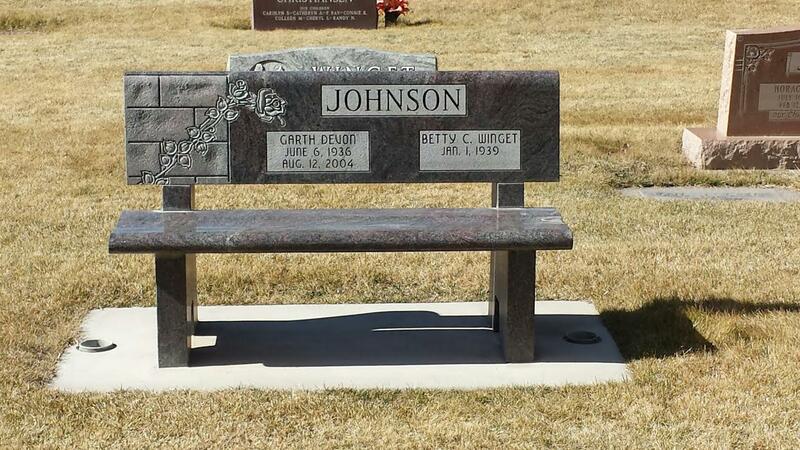 Please look at some of our bench designs in our portfolio.